The secret behind great minds and how they exhibit superior work have always been a matter of academic as well as life curiosity - to know how they actually created things that might not even be imagined by a majority of the world’s population. And the newest member of this elite list of great minds is none other than the Tesla founder Elon Musk. A world-wide cult is now growing behind the trails of Elon and most people link his rapid success, ability to solve unsolvable problems, and genius-level creativity to his incredible work ethic. By the age of 46 now, Elon Musk has innovated and launched three revolutionary multibillion dollar companies, that too in three very diverse fields – replacing paper money with electronic money with Paypal, a seed he started germinating 20 years ago. 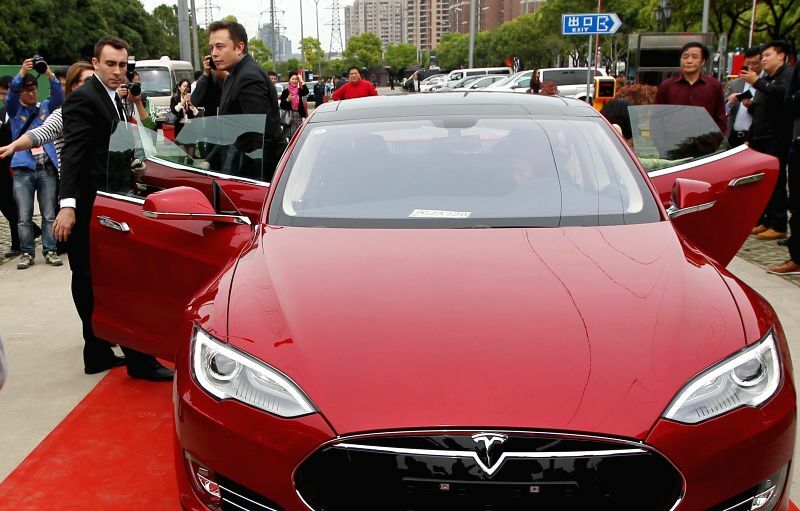 Then there is the Tesla Motors which focuses on electric cars thus making it not only a traditional automobile concern, but also a future energy concern as well. And finally, the all-coveted SpaceX. Don’t forget Solar City which he helped build and acquired for $2.6 billion recently. 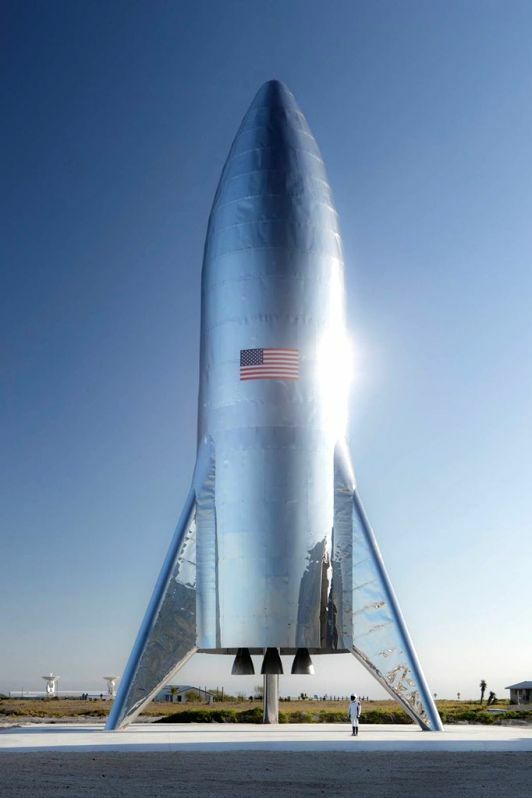 Elon Musk offered the first glimpse of SpaceX's Starship test rocket on Twitter. Musk himself reveals that he had worked approximately 100 hours a week for over 15 years. It is only recently that he scaled it down to 85 hours! Not only that!! Rumour has it that he doesn't take lunch breaks and does multitasking most of the time, say between eating, meetings and responding to emails - all at the same time!! All these are clear pointers to his incredible work ethics – and no doubt it plays an important role in unlocking one’s inner creative genius and becoming the hyperbole at what you do. But aren’t there extremely hard-working people who still make very little progress in life and die before sharing their best work with the world? What then is that missing link between innovative creativity and getting you an accelerated success? Just like Musk, some of the most brilliant minds of all-time - Aristotle, Euclid, Thomas Edison, Feynman and Nikola Tesla – had used some secret mantra for their accelerated learning, solving difficult problems and creating great work in their lifetime. This secret mantra or the missing link has little to do with how hard one works. But it had everything to do with how they think. 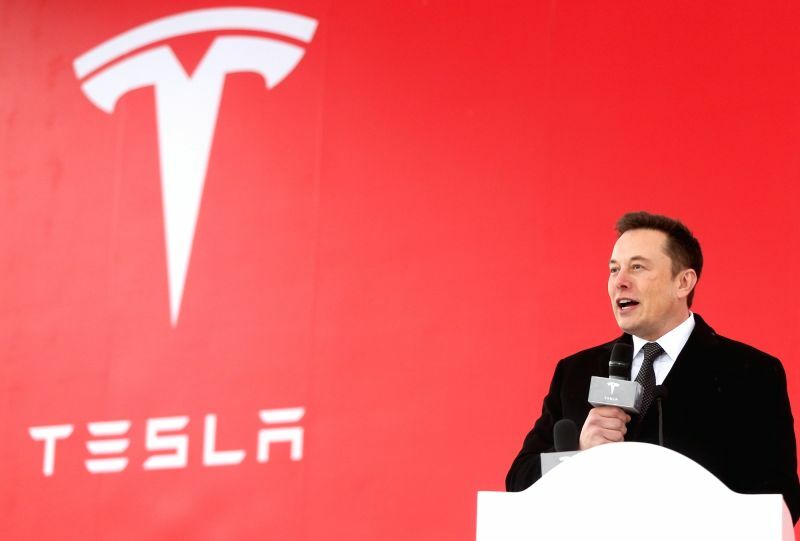 During an interview with TED Curator Chris Anderson, Musk revealed the mantra to his genius level creativity and success - a method of reasoning called "First Principles." In simple terms, first principles thinking is basically the practice of actively questioning every assumption you think you know about a given problem or scenario – and then creating new knowledge and solutions from scratch. Almost like a new-born baby. What we usually are accustomed in this real world is by reasoning with analogy – that is building knowledge and solving problems based on prior assumptions, beliefs and "best practices" (whatever that means) which are approved by majority of people, tested and certified. Essentially, the first principle of first principles thinking is to develop a unique view of the world and then to innovate and solve difficult problems in a way that nobody else can even fathom. Here's how you can quickly use this principle in 3 simple steps recommended by Elon Musk himself. Take everyday problems you may want to solve, be it any field of your life. Then write down all those solutions that first come to your minds. These obviously are not solutions that you conjured from your mind or intelligence. But from your prior knowledge of how other people have solved similar problems and maybe reading a few of their success stories. Write all these first “solutions” that come to you. Why you need to write these down is to keep them aside when YOU are actually thinking up of a solution. Now it’s time to do some real problem solving! The fundamental principles we are talking about here are basically the most basic truths or elements of the problem you are seeking solution to. These fundamental truths are ingenious gems, which if you manage to possess, will lead you to clear, insightful and brilliant solutions. The best way to uncover these truths is to ask powerful questions about the problem. A quick example from Elon Musk during an interview with Kevin Rose on how this works. This is classic first principles thinking in action! 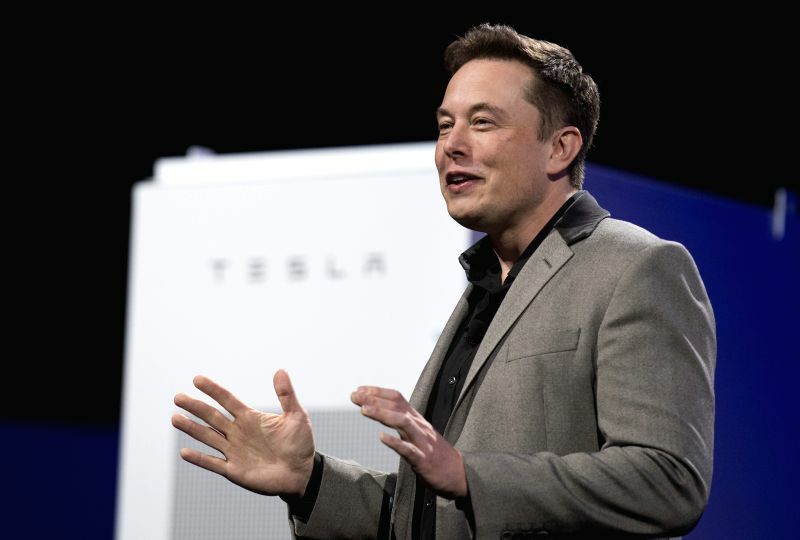 Here, when it came to following the socially accepted beliefs that battery packs were expensive, Musk challenges these beliefs by asking powerful questions that uncover the basic truths or elements in this space i.e. carbon, nickel, aluminium. 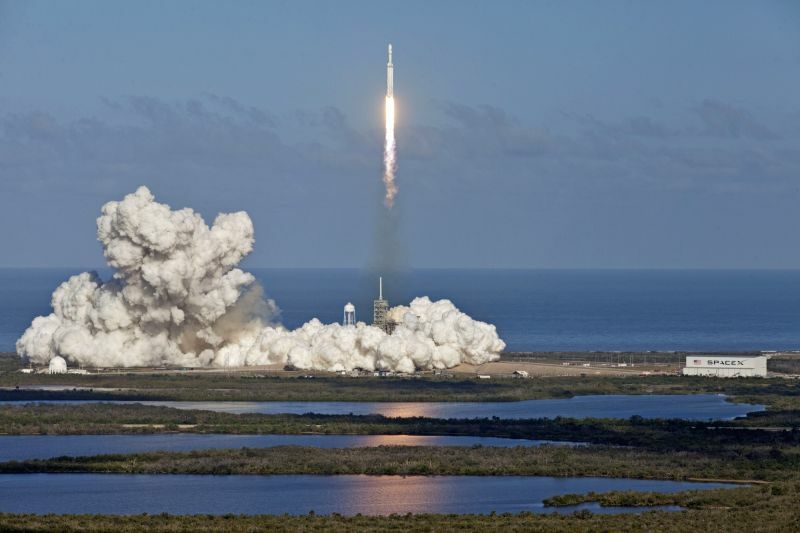 FLORIDA, Feb. 7, 2018 - A SpaceX Falcon Heavy rocket lifts off from Florida's Kennedy Space Center. He then creates ingenious innovative solutions literally right from scratch which contributed a large part in Tesla’s performance records. This incidentally is the third step. 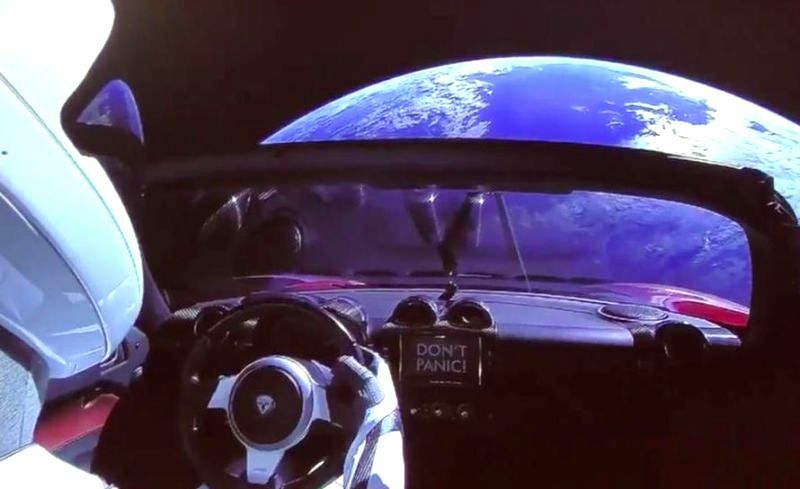 All of Tesla’s super model cars, SpaceX the first private space launching program and replacing entire hard money with online money are all examples of solutions he made from scratch. Here’s a small example of how this works (Step 1 to Step 3). Suppose your goal is to grow your existing business to next level. Your assumption is "Growing my business will cost too much money." What would you need to grow a profitable business? You need to sell your products or services to more customers obviously. Next, does it have to cost a lot of money to sell to new customers? Not necessarily, but it’ll definitely need some new way to access new customers, which you want inexpensively. You could partner with other businesses that serve the same legion of customer and expand the business splitting the profits 50:50. Interesting, right? At junctions where we face complex problems, our mind by default goes into thinking like everyone else. First principles thinking is a powerful mind-set enhancing exercise that will help you break out of the herd mentality that is infesting todays population heavily. Thinking outside the box is the order of the new world, and innovate, completely new solutions to familiar problems is what is required. By first identifying your current assumptions, then breaking these down into their basic truths and finally conjuring solutions from scratch is how you can uncover ingenious solutions to complex problems and make unique contributions in any field.